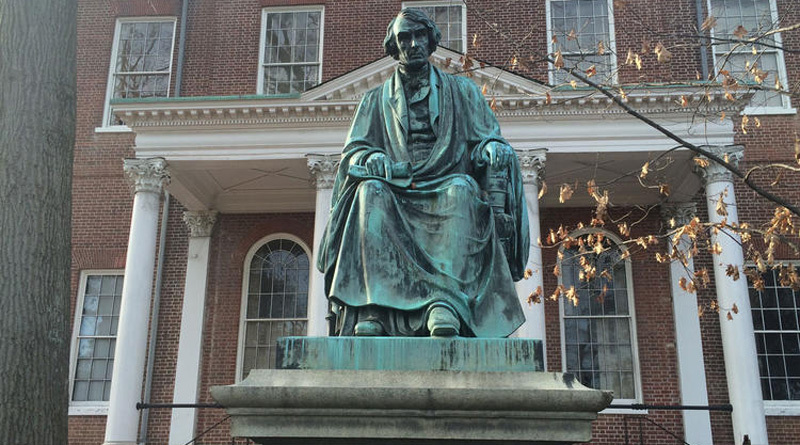 Legislation might have had the statue of Civil War-era Chief Justice Roger Brooke Taney at the Maryland State House destroyed, but proponents now say they’d be satisfied to see the memorial to the author of the Dred Scott decision removed. Del. Jill Carter of Baltimore, whose original bill called for the state’s Commission on Artistic Property to destroy the brooding statue, said she has agreed to a compromise that would pack the Frederick County jurist off to the Maryland State Archives. The bill, which has a Senate version introduced by Sen. Anthony Muse of Prince George’s County, is scheduled for a hearing in a House of Delegates committee Wednesday. “More and more people realize these symbols represent part of the past we should not celebrate,” Carter said. 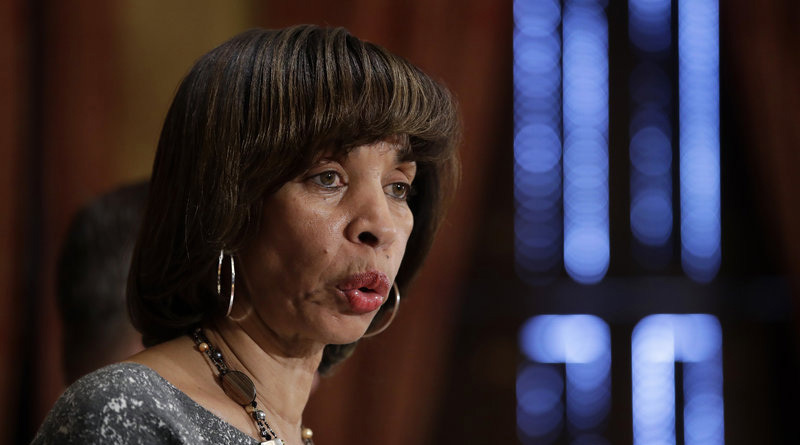 Carolyn Billups, former president of the Maryland chapter of the United Daughters of the Confederacy, told the Sun, “I find it interesting that Baltimore city has that kind of money to move statues when there are problems with crime and schools. I would think that would be more of a priority.”. 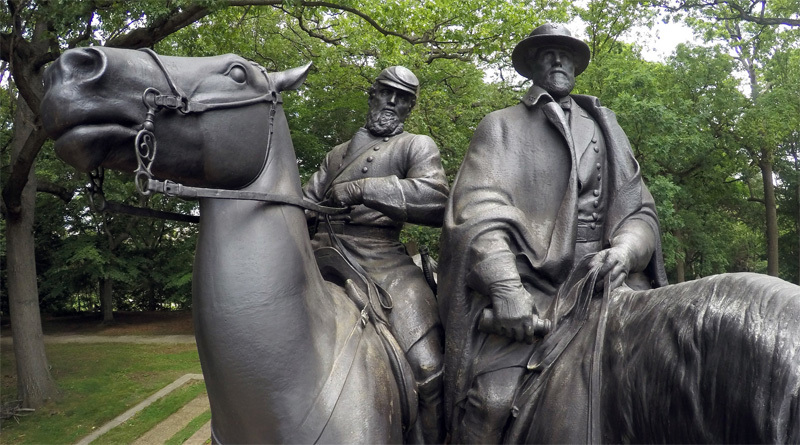 Confederate Generals Robert E. Lee (right) and Stonewall Jackson are depicted on horseback in a monument near the Baltimore Museum of Art. Alexander E. Hooke, a philosophy professor at Stevenson University, has described the statute of Lee and Jackson as a “stunning sculpture,” and compared it to artwork “one might find in Paris or Vienna.” He has argued that the monuments should remain as a “teachable moment” for passers-by. Both early presidents owned slaves.